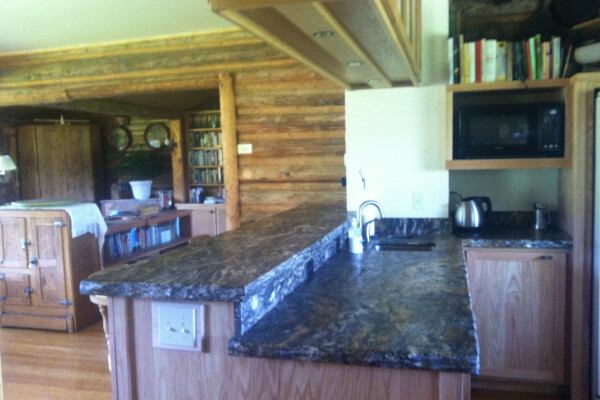 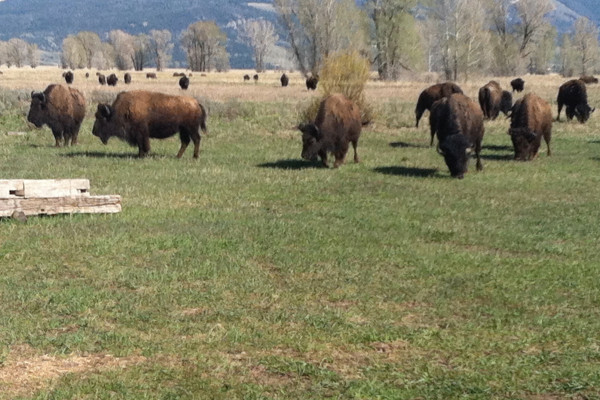 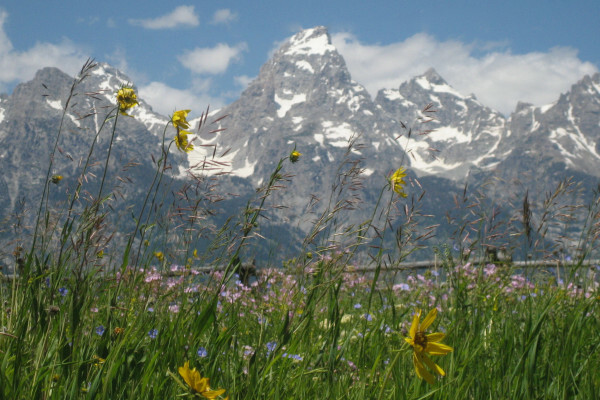 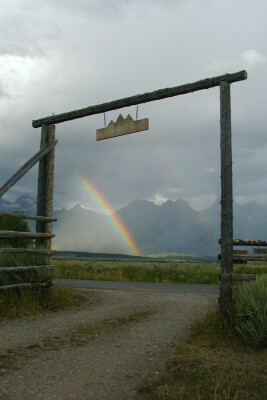 Our cabins sit on 5 acres surrounded by Grand Teton National Park on property that has been in the family since 1946. 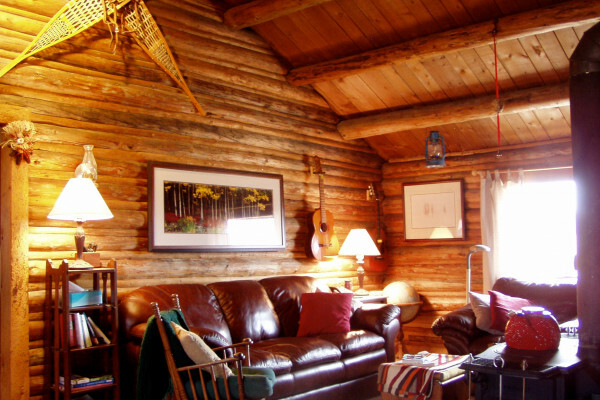 Our property is just 2 miles from Moose Junction, 12 miles North of the town of Jackson and 45 miles from the South Entrance of Yellowstone. 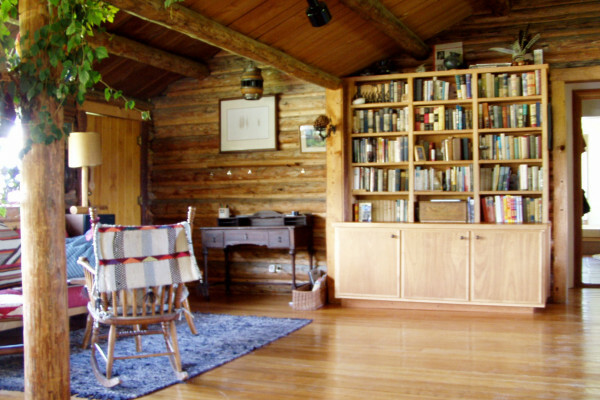 The first logs were laid for the Log Cabin in 1936, and it has been added to and improved steadily since then. 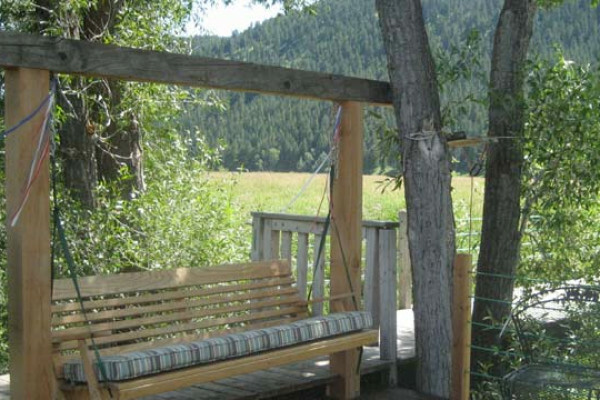 It boasts two bedrooms upstairs with a shared bath that has both a shower and a claw foot tub. 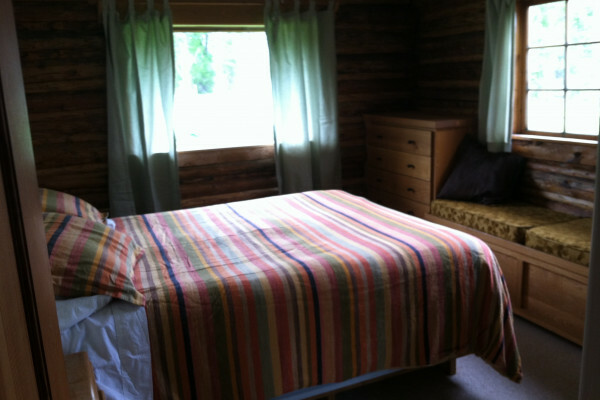 The basement also has a bedroom and a bath with a shower. 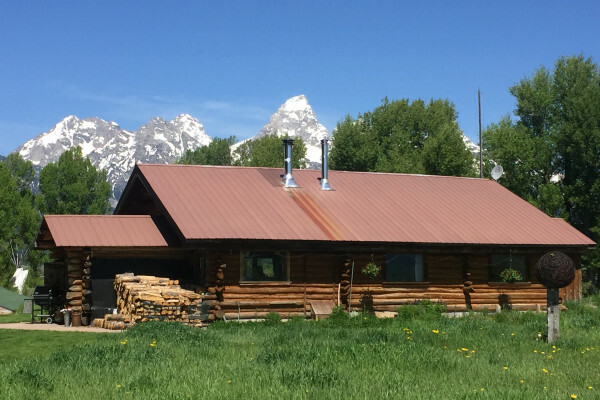 Full kitchen, large living and dining area, the cabin is the perfect place for families to base their visit to the Tetons.